As a club we incorporate group coaching within our runs. As a paid member of the club we offer "race training groups". We pick a specific race and then offer a dedicated group to complete this race with a training plan, advice and support. Training for races, especially the long distances, can be lonely on your own. Our race training groups bring many together doing the same race to help share the running and group support. We put together various running workshops to help runners improve and better understand their running. 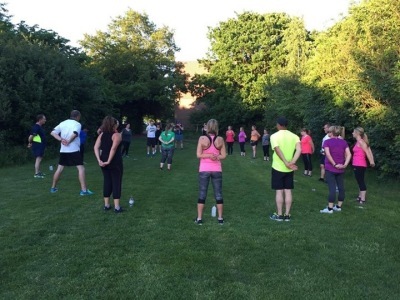 Hockley Trail runners have a beginners course that runs once a year. This is a 10 week course taking you from zero to 5k. For more info check out the Beginners menu. A 10km top-up is being offered for 2019 to allow runners to move up from 5km to 10km.